Fundraiser by Lisa K. Clarke : "MAKE THE BULLS STADIUM BETTER!" "MAKE THE BULLS STADIUM BETTER!" Attention All Hereford Bull Fans!!! Have you noticed the new sign for the Hereford Stadium? This signage is just the beginning of the Hereford Boosters initiative to clean-up, fix-up and maintain the areas surrounding the turf field, including the Concession Stand, Restrooms and Landscape. 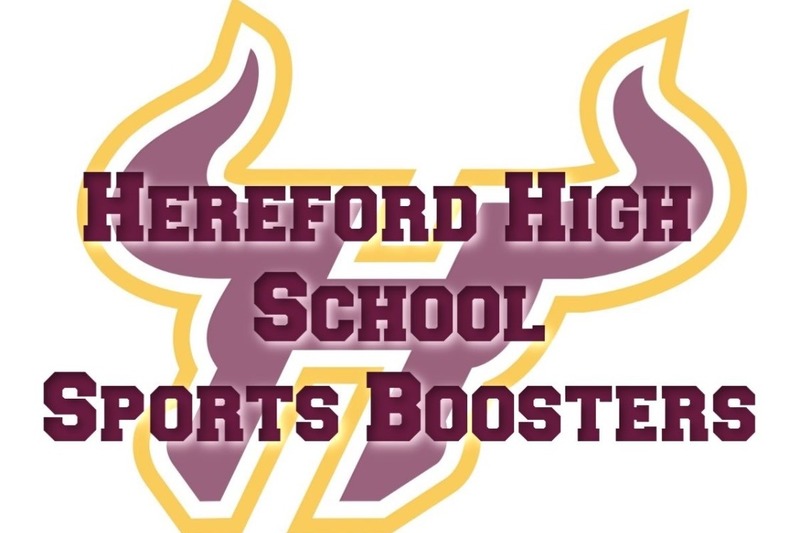 These are just a few of the many projects and ideas the Hereford Boosters have on the agenda. But to even begin the "Home of the Bulls Transformation", we need our community's help! Our stadium was originally built on the generosity, hard work and talents of the local HZ community. Over 20 years later, we are once again reaching out to ask for the support of parents, alumnae, local business owners, family and friends of our athletes and coaches to please make a donation to our "MAKE THE BULLS STADIUM BETTER" Fund. Our goal is now $15,000 between today and May 1, 2019. We want to get the work started as soon as possible so our home is looking great by Fall 2019! WE DID IT!!!!! Thanks to the overwhelming generosity, support and kindness of the Hereford community, we have surpassed our original goal of $10,000 for the "Make The Bulls Stadium Better" Campaign. The Hereford Boosters would like to thank everyone who donated and those that have volunteered to help out with the repairs and renovations. It truly does take a village and we are all so lucky to be a part of the one known as the Hereford Zone! We will still continue to take donations until the original date of May 1st (and we revised our goal to $15,000) . As we all know, things always cost more than you think and we will be sure to put every dollar to good use. Thanks you again for your generous donations and incredible support - GO BULLS!!! !